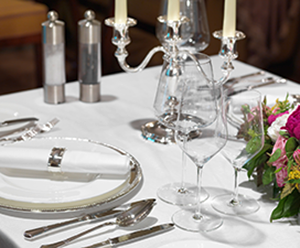 Austria's oldest and most famous supplier of cutlery and tableware combines innovative design with a long tradition. 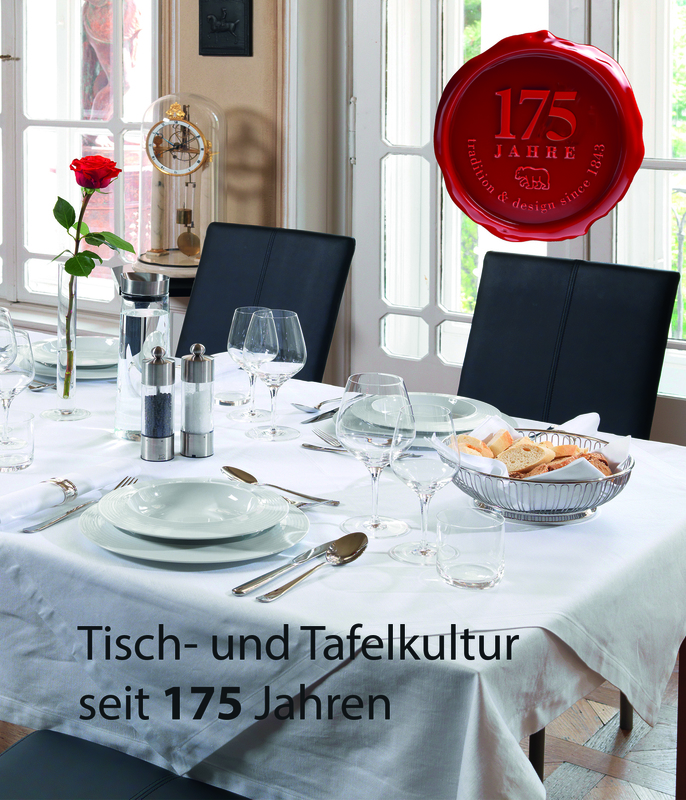 His 175-year anniversary celebrates Berndorf with numerous anniversary editions. 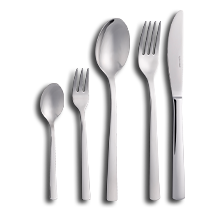 The Anniversary Box is just one of many products offered by Berndorf Besteck to celebrate the anniversary with special prices. 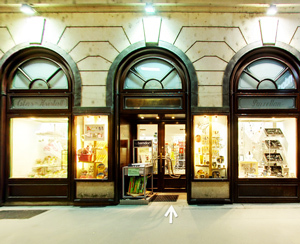 Founded in 1843 by Alfred Krupp and Alexander Schoeller, Berndorf Besteck was ennobled with the title of Purveyor to the Court. Since then the high quality and uniqueness of this great brand is features by the hallmark of Berndorf Besteck, the engraved Berndorf Besteck Bear.